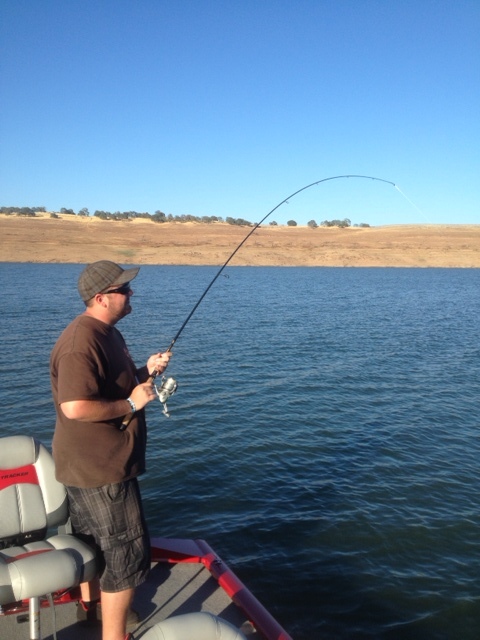 The lake level is down, and many of those trees that seem to reach out and grab your lures are becoming exposed. Amongst these trees you can find miles and miles of fishing line that has been tangled in and out of the branches from all directions. One thing that’s apparent is many anglers don’t know the proper way to donate gear to the lake (breaking your favorite lure off). It seems that along with the lure, dodger, flashers and weights is a small fortune in line. 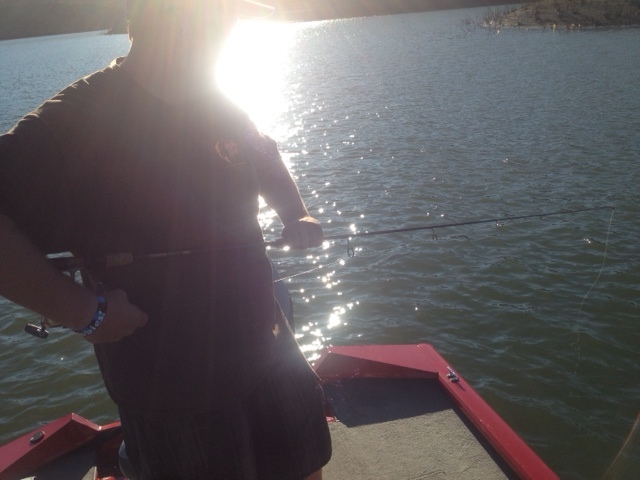 When the inevitable instance of snagging the bottom happens, here is what an angler should do. 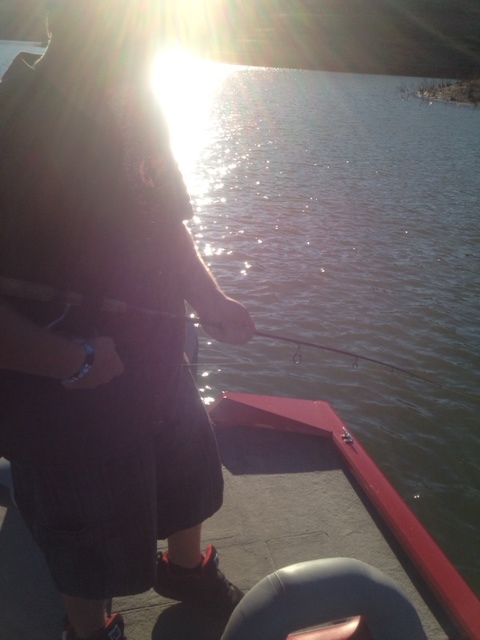 First, avoid putting pressure on the lure and further burying the hooks. 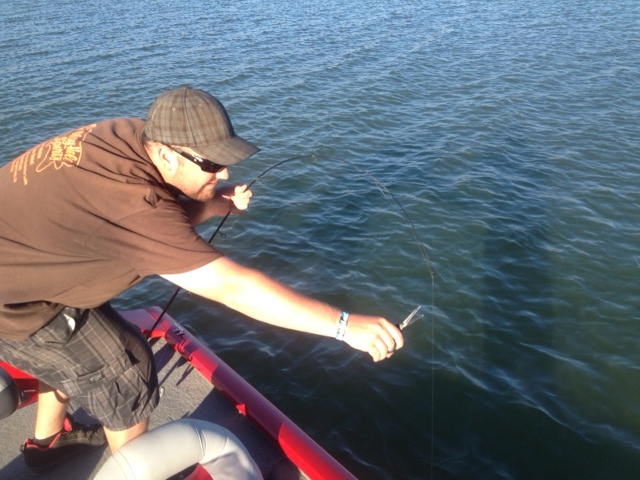 Second, lightly shake the line with a little slack to see if the lure will fall free of the snag. If this does work, try pulling the lure from the opposite direction it was going when the hang up occurred. If these steps fail, take a moment to remember the good times you and your lure shared together and say goodbye. Don’t break the line with a bow in your rod. We’ve heard many nightmare stories of folding rods in half doing this. Don’t cut the line with scissors. Line is expensive and after a few too many snags you will have burnt an entire spool. The best way to break your line is to point your rod tip directly at the lure, grab the spool so the drag does slip and pull straight back. The line will break at the knot 99% of the time. 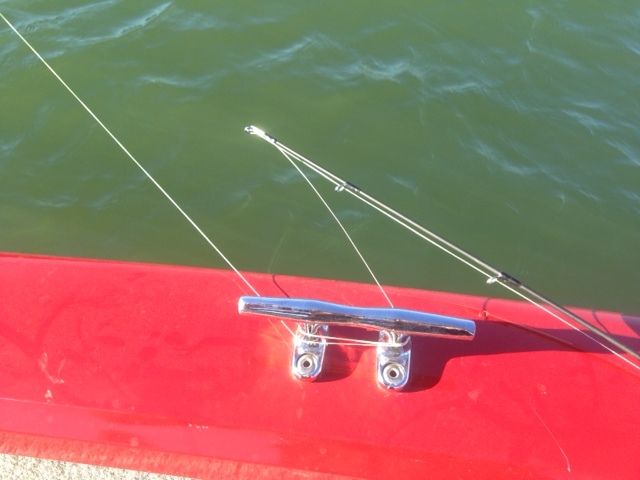 When dealing with heavy line and braid if you are unable to break it by hand simply wrap the line around the cleat on the boat and drive away from it. Either the line will break or you will pull whatever you hooked to the surface. Try this next time you find yourself snagged on the bottom. Also, if you do come across another anglers bird nest do your best to cut the line and remove as much as you can from the lake.